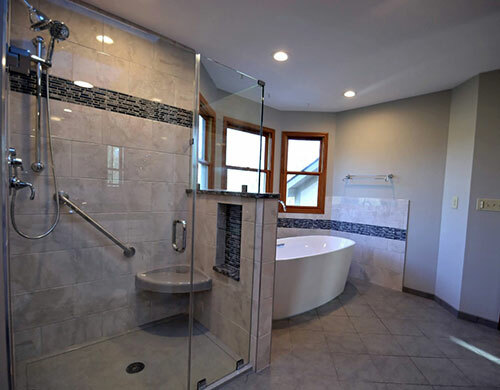 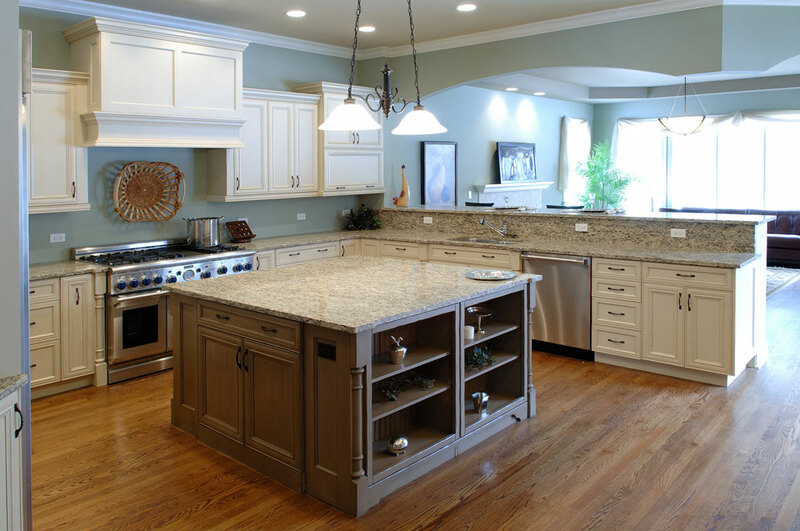 That is why here at ECO Home Improvement & Remodeling, we highly value the quality of our Bath and kitchen services. 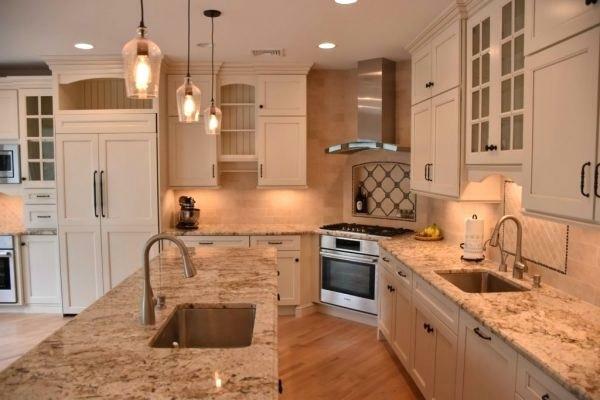 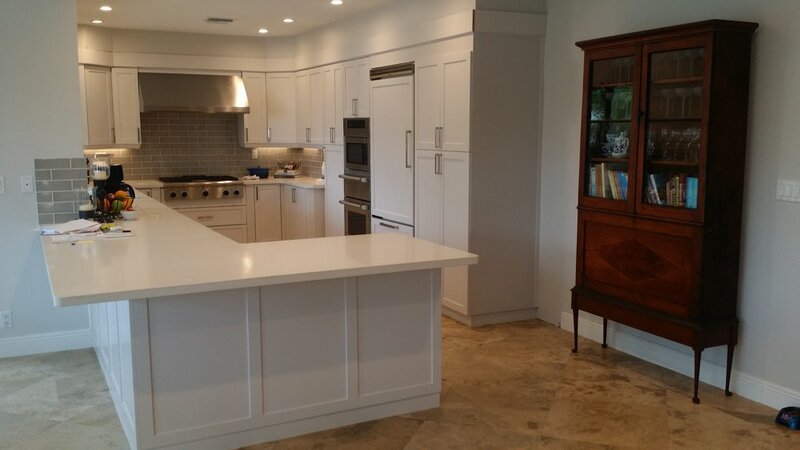 From counter-tops to stove-tops and everything in between, we are dedicated to leaving you with the most comfortable Bath and kitchen so that the whole family can be pleased with our work. 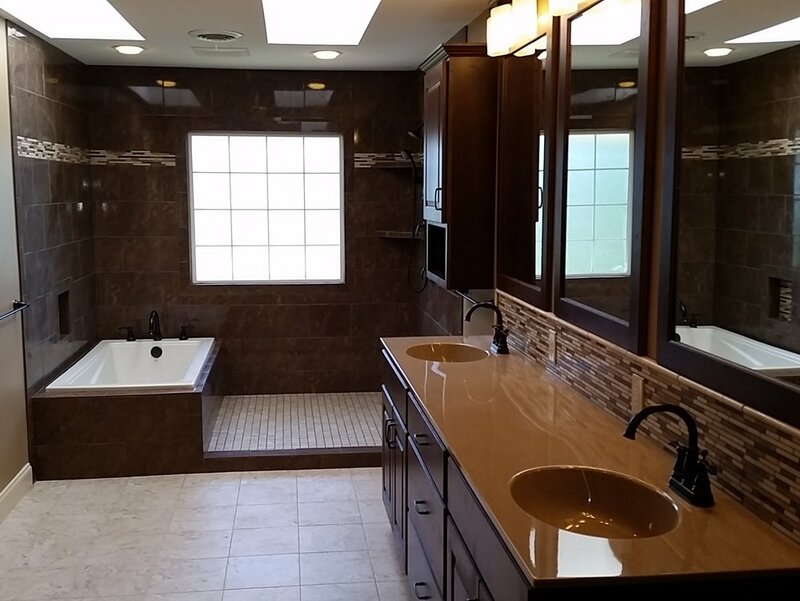 It is important for us to not only leave you with a beautiful Bath and kitchen, but one that will provide you with of efficiency and satisfaction.